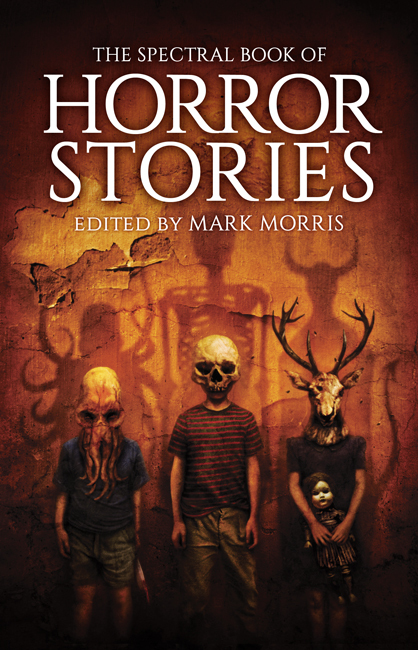 Today, on this somewhat miserable Tuesday morning, we have two new reviews, for Tim Lebbon’s Still Life novella and Paul Kane’s Ghosts collection, both published in SST Publications’ Beware the Dark magazine, issue #2, and both written by William J. Grabowski. I can think of a handful of writers who first popped onto my radar during the late 1990s—Tim Lebbon among them. Lebbon is easily one of the most enduring, hard-working, and genuinely gifted (I don’t say this lightly), threading fresh lines through what can appear worn-out narrative weaves. Appearances, as we all ought to know, can be deceiving. Still Life begins some 10 years after the Incursion, when humanity was overtaken by a fierce (and strange) enemy even H. P. Lovecraft might have feared. The story focuses on a small British village, where widow Jenni mourns Marc, and indulges in reveries with his shade by way of a quiet pool (a melancholy, fantastical “reversal” on Machen?). 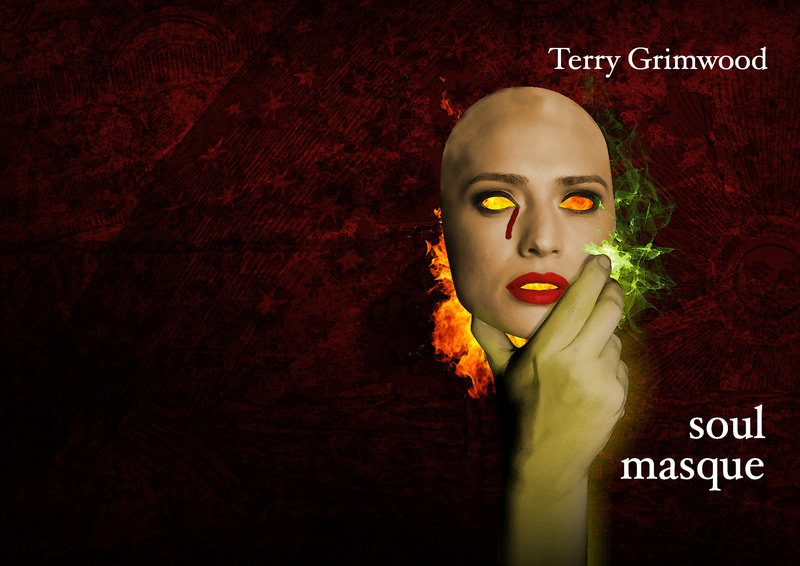 It is difficult to review this fast-paced novella without spoiling anything for the reader, but it can be done. The village populace is contained by Finks (human; keeping an eye on them), and by fearsome entities guarding the borders. Human casualties have been used as literal construction material for the Road of Souls, Jenni’s Marc among them. After a while, she is approached by Damien, leader of a resistance group to conquer the Finks. 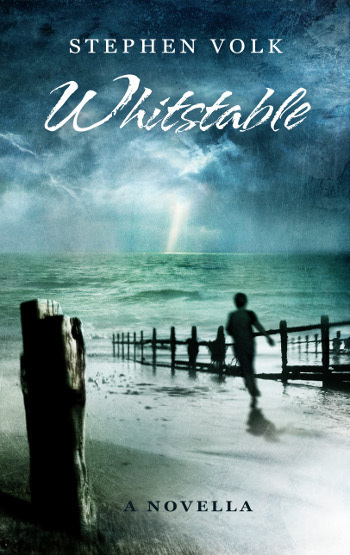 Here is where Lebbon’s considerable strengths in characterization manifest, and the reader takes in an authentic sense of despair and desperation tempered by humankind’s basic survival instinct. I’m embarrassed to admit not knowing much about the work of Paul Kane, but let’s face it: you can’t read everything. So I came to his hefty collection of short fiction with no preconceptions, beyond a simple awareness of his high rating shared by readers and fellow writers. My ignorance had the serendipitous effect of providing a fresh perspective. 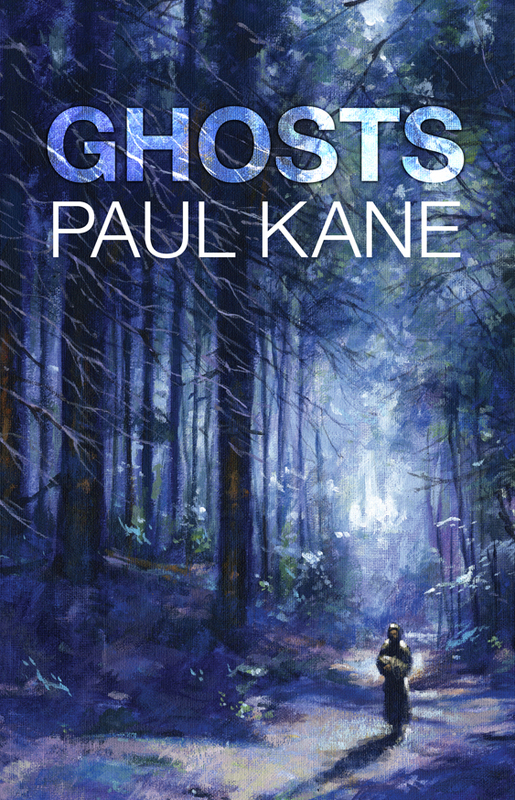 As Nancy Kilpatrick writes in her Introduction, Kane explores a wide variety of ghostly manifestations, each written with inventive verve and eclectic personality so lacking in much recent “ghost fiction,” which seems reliant on bad TV and movies and “clever” gimmicks. I’m pleased to report this collection has none of those failings, and can’t remember when I’ve more enjoyed a single-author collection. Too, such narrative diversity showcases Kane’s adaptability. “Homeland,” wherein a gruff clean-up crew tasked to handle the residence of a deceased hoarder, literally have their hands—and fears—full. (Having once worked in disaster-restoration, this really chilled me.) 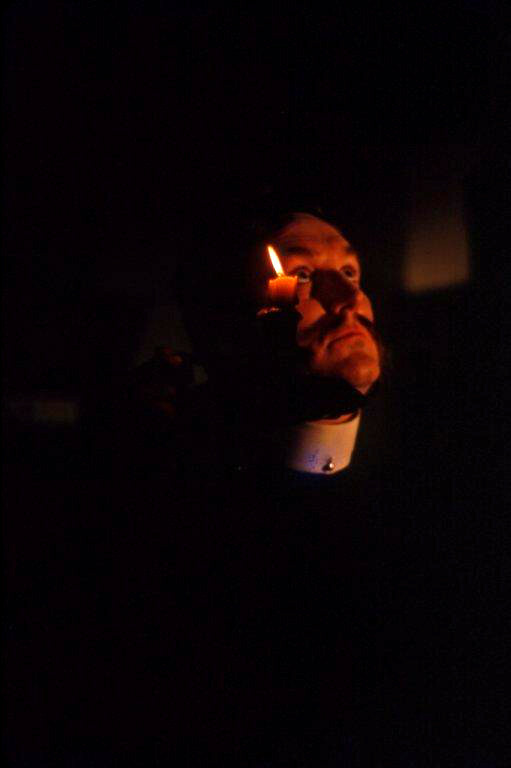 Kane is adept at fusing physical detail with emotional, bringing his settings to life, no matter how unpleasant. In “Funeral for a Friend,” we are reminded that the passed-on can be unwilling to pass over the sins of the living . . . a morality tale for the New Shallow who’re too busy to live. front-matter helpfully (for late-comers like me) lists books published—and edited—by the author. 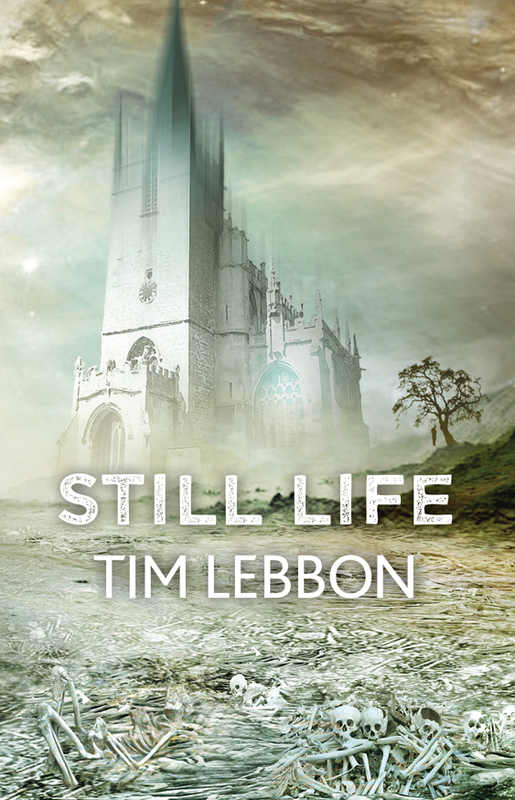 As previously noted, the hardback editions of the latest Spectral publications, Tim Lebbon’s novella Still Life and Paul Kane’s supernatural collection Ghosts, will not be available until after the World Fantasy Convention in Brighton at the end of this month. However, the paperbacks are now ready, and you can order them below at the special convention price of £10 each + £2.50 p+p (normally £12.50 + £2.50 p+p). There is also a combined offer – buy both books and save money! Prices will return to normal after the event.